Hardwood cabinet with a Walnut finish. Fitted with the W-0340 movement. 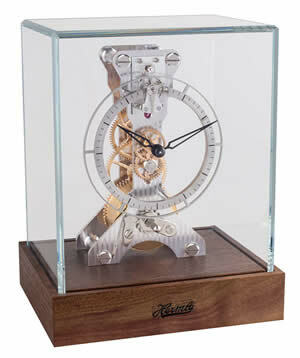 Click here to view the Hermle 21092-030340 Stepney Walnut Mechanical Clock Details Page. 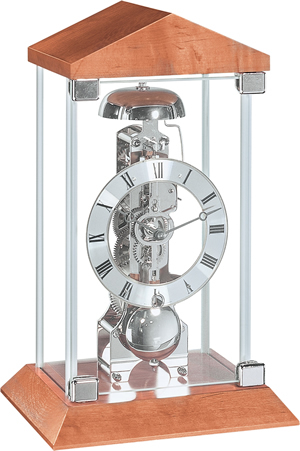 Traditional tambour style clock with glass bezel. Available with quartz dual chime 4/4 Westminster 1/2 hour Bim Bam strike featuring volume control and personalized night shut-off. Fitted with the W-2114 movement. 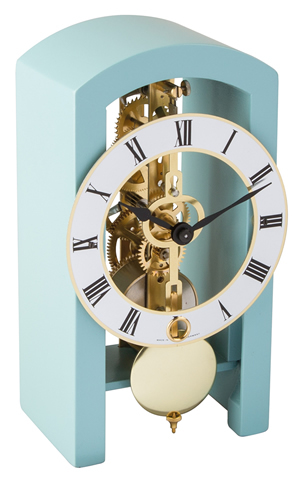 Click here to view the Hermle 21092-032114 Stepney Walnut Quartz Clock Details Page. Click here to view the Hermle 21092-032114 Stepney Walnut Quartz Options and Prices Page. 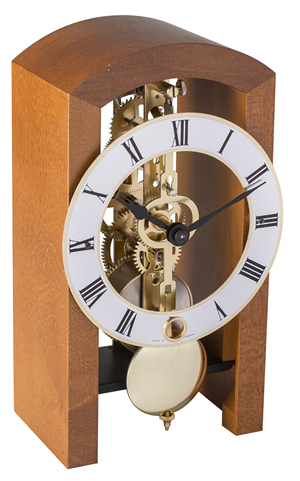 Click here to view the Hermle 21116-030340 Queensway Walnut Clock Details Page. 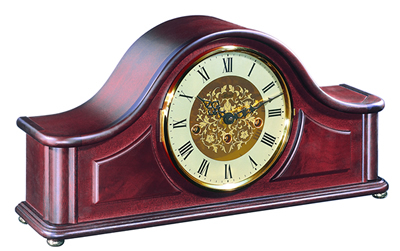 Click here to view the Hermle 21142-070340 Acton Mahogany Clock Details Page. 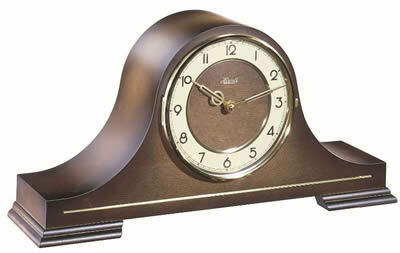 Click here to view the Hermle 22511-030340 Bethnel Walnut Clock Details Page. Fitted with the W-2100 movement. Click here to view the Hermle 22704-002100 Buffalo Brass Clock Details Page. Click here to view the Hermle 22704-002100 Buffalo Brass Options and Prices Page. Hardwood fully glazed cabinet with a Walnut finish. Fitted with the W-0791 movement. 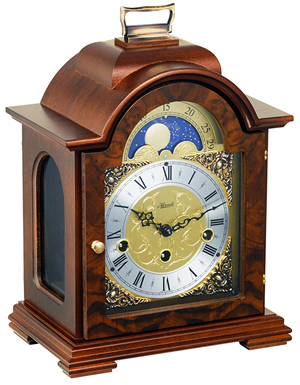 Click here to view the Hermle 22712-030791 Stratford Walnut Clock Details Page. Click here to view the Hermle 22712-030791 Stratford Walnut Options and Prices Page. Glass dome with a Mahogany base. 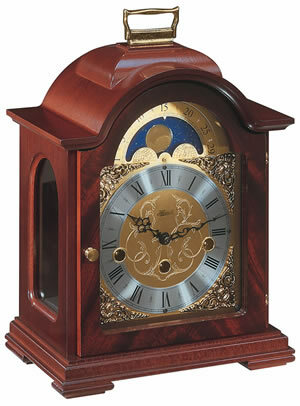 Click here to view the Hermle 22716-070791 Leyton Mahogany Clock Details Page. Glass dome with a Cherry base. Click here to view the Hermle 22716-160791 Leyton Cherry Clock Details Page. Fitted with the W-0701 movement. 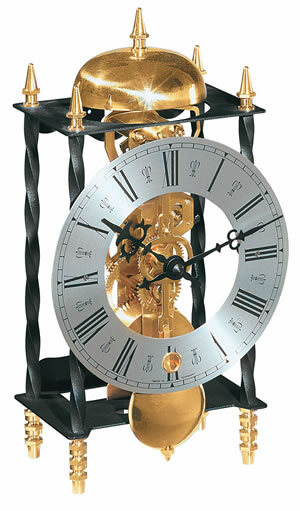 Click here to view the Hermle 22734-000701 Galahad twisted iron Clock Details Page. Click here to view the Hermle 22734-000701 Galahad twisted iron Options and Prices Page. 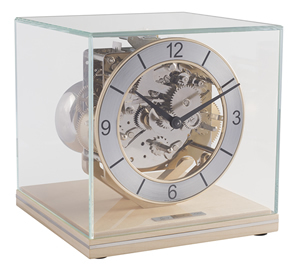 Contemporary table clock in a Beech and glass combination, with a nickel plated movement. Mechanical skeleton movement, 14 days power reserve and passing bell strike on the hour. 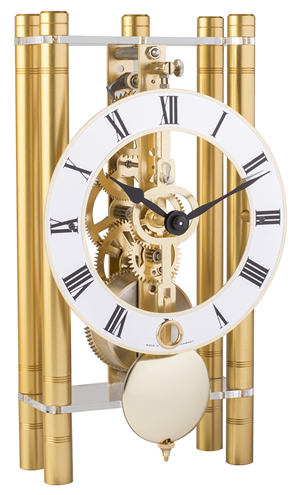 Click here to view the Hermle 22786-320791 Clock Details Page. Click here to view the Hermle 22786-320791 Options and Prices Page. Contemporary table clock in a Black. 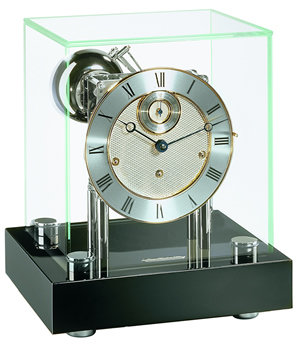 Contemporary table clock in a Black and glass combination, with a nickel plated movement. 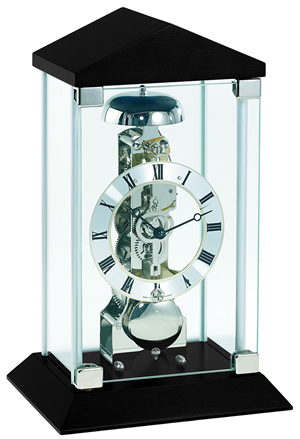 Click here to view the Hermle 22786-740791 Barkingside Black Clock Details Page. Click here to view the Hermle 22786-740791 Barkingside Black Options and Prices Page. Glass cube cabinet with a black base and a silver face. Fitted with the W-0352 movement. Click here to view the Hermle 22801-740352 Chigwell Black Clock Details Page. Tellurium circular glass cabinet, brass fittings and a Cherry base. Click here to view the Hermle 22805-160352 Tellurium Cherry Clock Details Page. Click here to view the Hermle 22805-160352 Tellurium Cherry Options and Prices Page. Tellurium circular glass cabinet, brass fittings and a gloss black base. 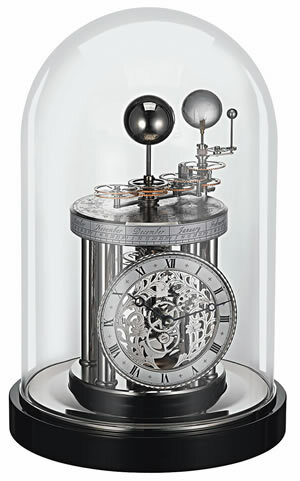 Click here to view the Hermle 22805-740352 Tellurium Black Clock Details Page. Tellurium circular glass cabinet, chrome fittings and a gloss black base. Click here to view the Hermle 22823-740352 Tellurium Black Clock Details Page. Click here to view the Hermle 22823-740352 Tellurium Black Options and Prices Page. Fitted with the W-2987 movement. 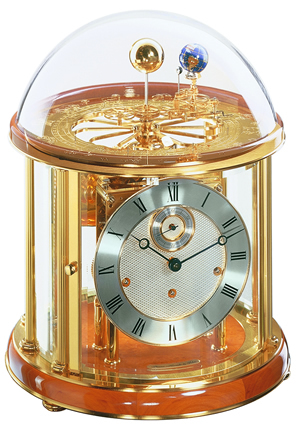 Click here to view the Hermle 22836-072987 Astrolabium Mahogany Clock Details Page. 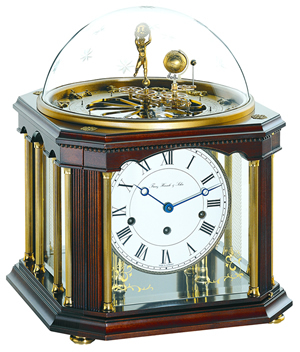 Click here to view the Hermle 22836-072987 Astrolabium Mahogany Options and Prices Page. Black finished base, nickel plated trim, and hand blown glass dome. Click here to view the Hermle 22836-742987 Black Clock Details Page. Click here to view the Hermle 22836-742987 Black Options and Prices Page. 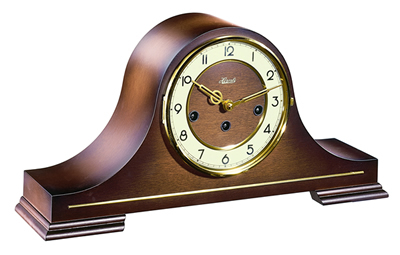 Click here to view the Hermle 22843-002100 Buffalo World Time Brass Clock Details Page. Click here to view the Hermle 22864-030340 Debden Walnut Clock Details Page. Shouldered arch style mahogany finish wood case with pyramid mahogany veneer. 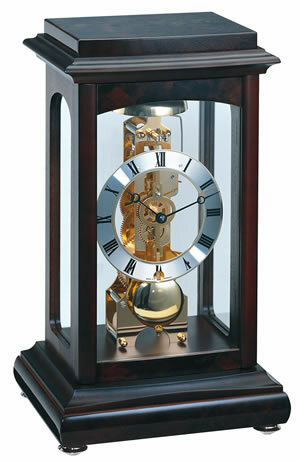 Click here to view the Hermle 22864-070340 Debden Mahogany Clock Details Page. Click here to view the Hermle 22864-070340 Debden Mahogany Options and Prices Page. Hardwood cabinet with an Antique Walnut finish. 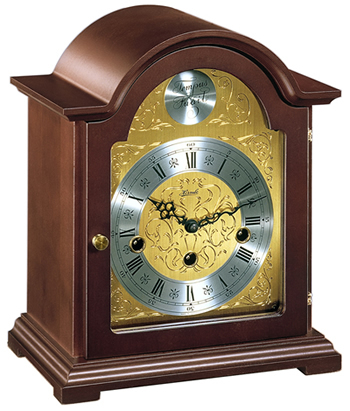 Click here to view the Hermle 22948-Q10352 Walnut Clock Details Page. 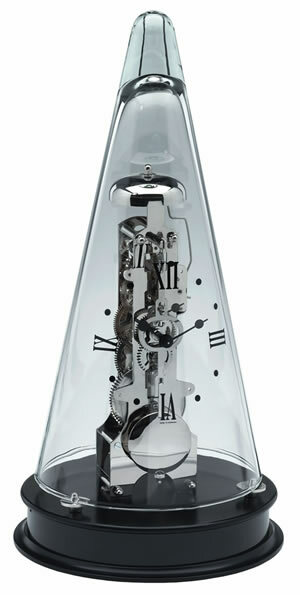 Elaborate case, piano finish parts, 14-day skeleton movement with passing bell on the hour. Walnut chocolate. 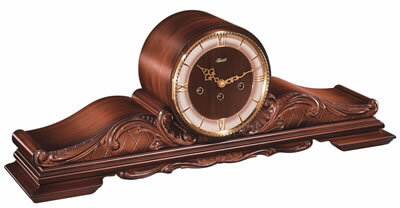 Click here to view the Hermle 22957-Q30791 Walnut Clock Details Page. Click here to view the Hermle 22957-Q30791 Walnut Options and Prices Page. 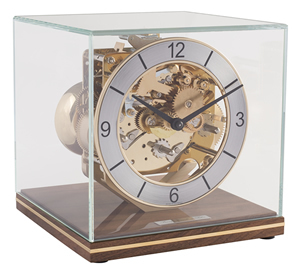 Brass office clock with crystal glass. Click here to view the Hermle 22986-002100 Brass Clock Details Page. Click here to view the Hermle 22986-002100 Brass Options and Prices Page. 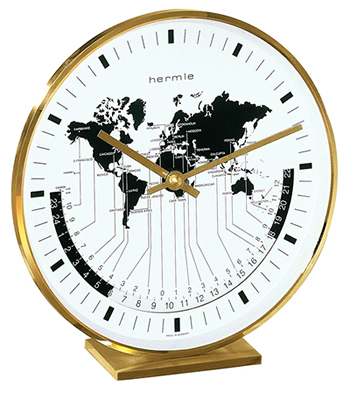 Click here to view the Hermle 22995-740791 Black Clock Details Page. Click here to view the Hermle 22995-740791 Black Options and Prices Page. Fitted with the W-0711 movement. 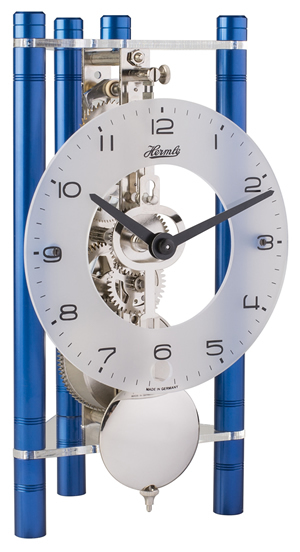 Click here to view the Hermle 23001-000711 Clock Details Page. 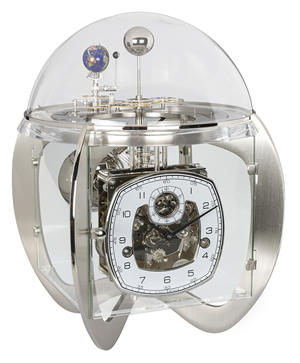 The new Tellurium IV is a real design Masterpiece which combines modern and classic in a particular futuristic form. 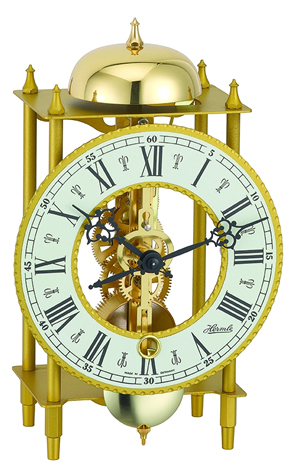 Click here to view the Hermle 23002-000352 Brass Clock Details Page. Click here to view the Hermle 23002-000352 Brass Options and Prices Page. 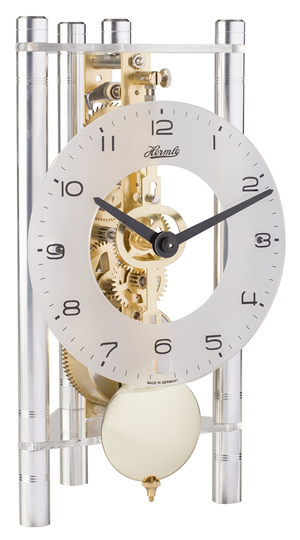 Click here to view the Hermle 23003-000711 Clock Details Page. Click here to view the Hermle 23003-000711 Options and Prices Page. Click here to view the Hermle 23004-000711 Clock Details Page. Click here to view the Hermle 23004-000711 Options and Prices Page. 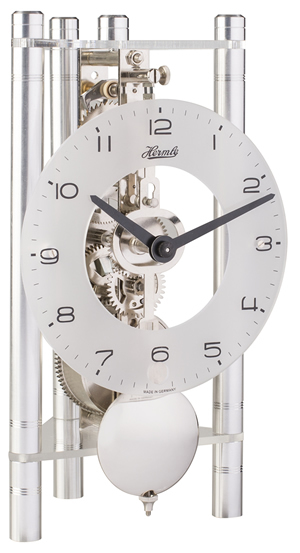 Click here to view the Hermle 23005-000711 Clock Details Page. Click here to view the Hermle 23005-000711 Options and Prices Page. Fitted with the W-0721 movement. 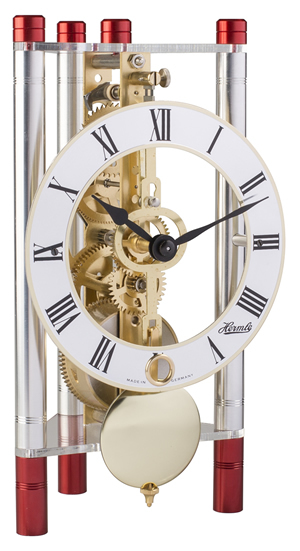 Click here to view the Hermle 23015-030721 Clock Details Page. Click here to view the Hermle 23015-030721 Options and Prices Page. 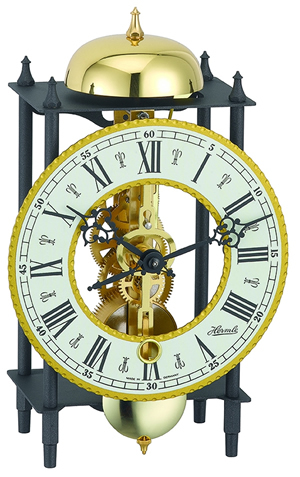 Click here to view the Hermle 23015-160721 Clock Details Page. Click here to view the Hermle 23015-160721 Options and Prices Page. 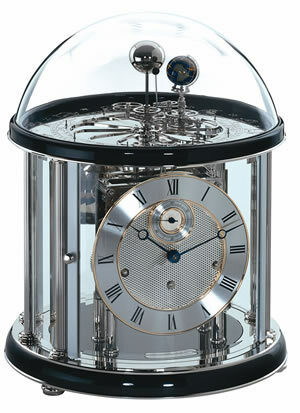 Click here to view the Hermle 23015-360721 Clock Details Page. 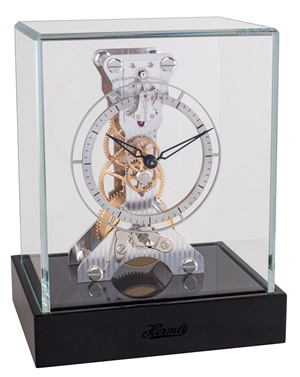 Click here to view the Hermle 23015-740721 Clock Details Page. Click here to view the Hermle 23015-740721 Options and Prices Page. Click here to view the Hermle 23015-D10721 Clock Details Page. Click here to view the Hermle 23015-D10721 Options and Prices Page. 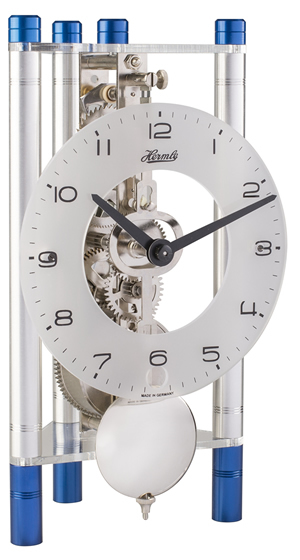 Click here to view the Hermle 23015-S40721 Clock Details Page. 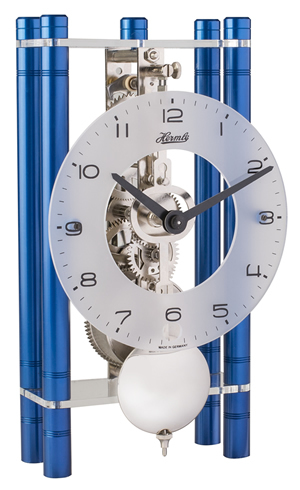 Click here to view the Hermle 23015-S50721 Clock Details Page. Click here to view the Hermle 23015-S50721 Options and Prices Page. 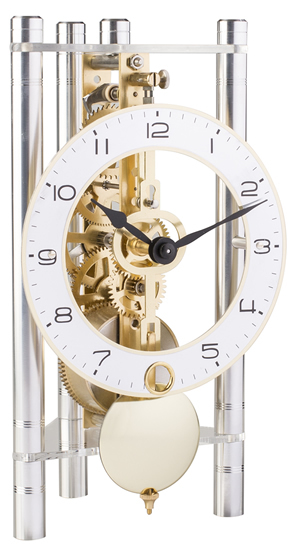 14-day skeleton movement with front pendulum, passing bell strike on the hour. 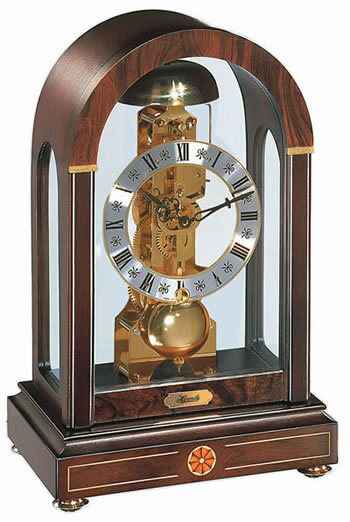 Fine solid wood table clock, base made of walnut finish or cherrywood with brass movement or base in black with nickel movement, 14-day skeleton movement with front pendulum, passing bell strike on the hour. 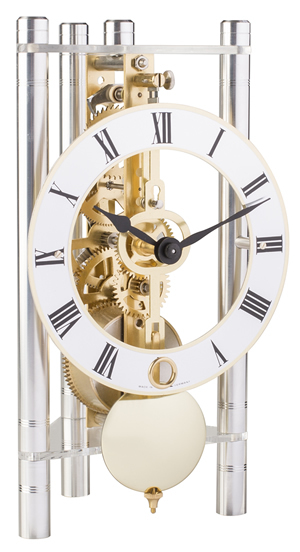 Click here to view the Hermle 23018-030791 Clock Details Page. Click here to view the Hermle 23018-030791 Options and Prices Page. 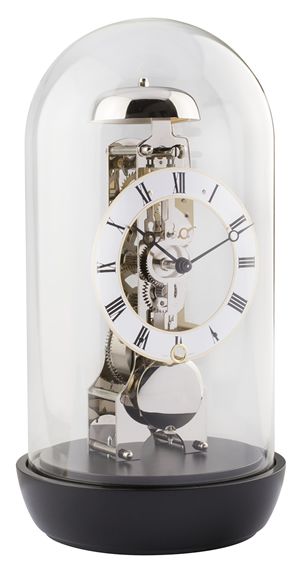 Click here to view the Hermle 23018-160791 Clock Details Page. 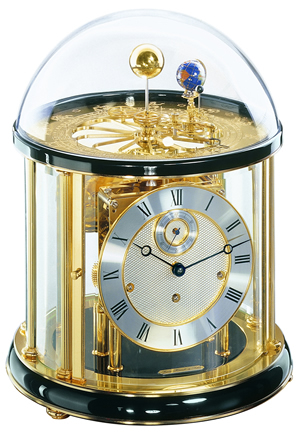 Click here to view the Hermle 23019-740791 Clock Details Page. Click here to view the Hermle 23019-740791 Options and Prices Page. Click here to view the Hermle 23020-500721 Clock Details Page. Click here to view the Hermle 23020-500721 Options and Prices Page. 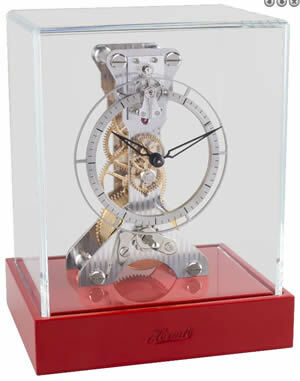 Click here to view the Hermle 23021-740721 Clock Details Page. 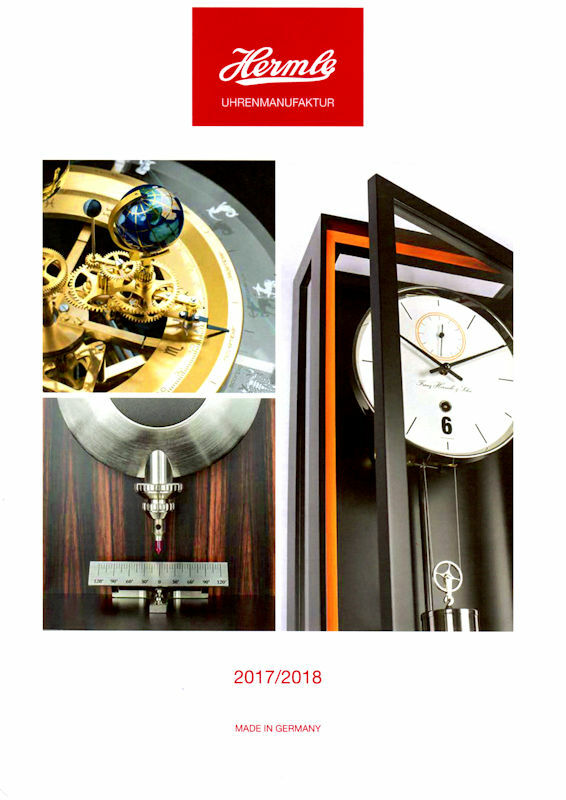 Click here to view the Hermle 23021-740721 Options and Prices Page. 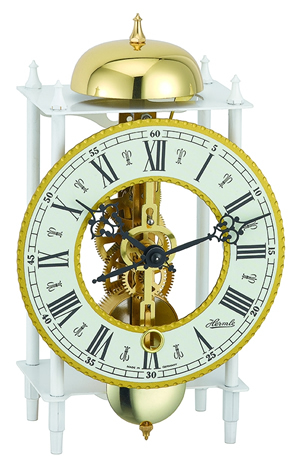 Click here to view the Hermle 23021-Q70721 Clock Details Page. Click here to view the Hermle 23022-X40721 Clock Details Page. Click here to view the Hermle 23023-T40721 Clock Details Page. Click here to view the Hermle 23023-X40721 Clock Details Page. Click here to view the Hermle 23023-X40721 Options and Prices Page. Click here to view the Hermle 23024-X40721 Clock Details Page. Click here to view the Hermle 23024-X40721 Options and Prices Page. 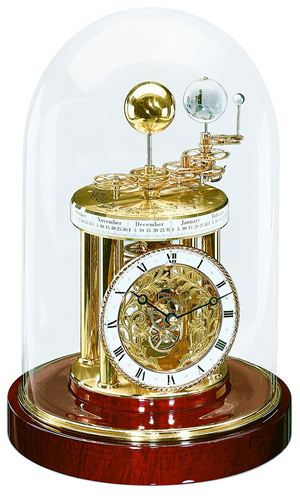 Click here to view the Hermle 23025-360721 Clock Details Page. Click here to view the Hermle 23025-360721 Options and Prices Page. Click here to view the Hermle 23025-500721 Clock Details Page. Click here to view the Hermle 23025-Q70721 Clock Details Page. Click here to view the Hermle 23025-Q70721 Options and Prices Page. 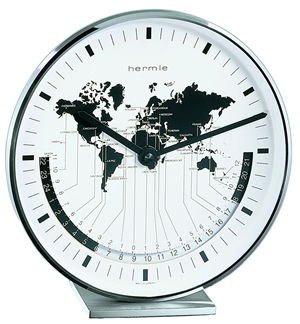 Click here to view the Hermle 23025-T50721 Clock Details Page. Click here to view the Hermle 23025-T50721 Options and Prices Page. 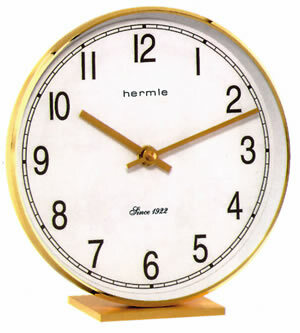 Click here to view the Hermle 23025-X40721 Clock Details Page. Click here to view the Hermle 23025-X40721 Options and Prices Page. Click here to view the Hermle 23046-000352 Clock Details Page. Fitted with the W-0762 movement. Click here to view the Hermle 23047-020762 Clock Details Page. Elegant table clock in natural Walnut with 8-day spring driven movement. Click here to view the Hermle 23047-080762 Clock Details Page. Click here to view the Hermle 23047-080762 Options and Prices Page. 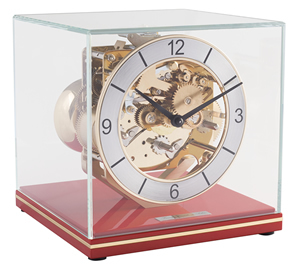 Elegant table clock in Coral red with 8-day spring driven movement. Click here to view the Hermle 23047-R70762 Clock Details Page. Click here to view the Hermle 23047-R70762 Options and Prices Page. Click here to view the Hermle 23051-027762 Clock Details Page. 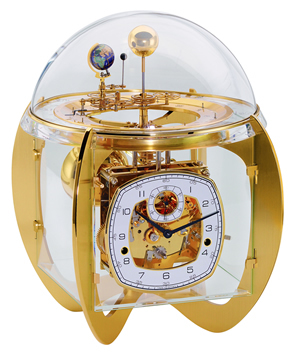 Click here to view the Hermle 23051-087762 Clock Details Page. Click here to view the Hermle 23051-087762 Options and Prices Page. Click here to view the Hermle 23051-747762 Clock Details Page. Click here to view the Hermle 23051-747762 Options and Prices Page. Click here to view the Hermle 23051-R77762 Clock Details Page. Click here to view the Hermle 23051-R77762 Options and Prices Page. Click here to view the Hermle 23052-T20340 Clock Details Page. Click here to view the Hermle 23052-T20340 Options and Prices Page. 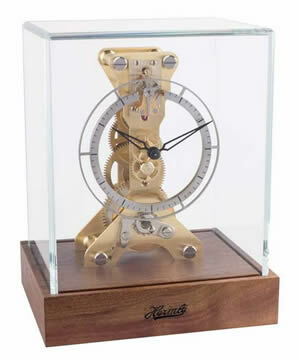 Click here to view the Hermle 23052-030340 Clock Details Page. Click here to view the Hermle 23052-030340 Options and Prices Page. Fitted with the W-0341 movement. 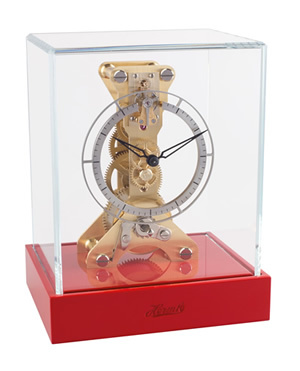 Click here to view the Hermle 23052-740340 Clock Details Page. Click here to view the Hermle 23052-740340 Options and Prices Page. 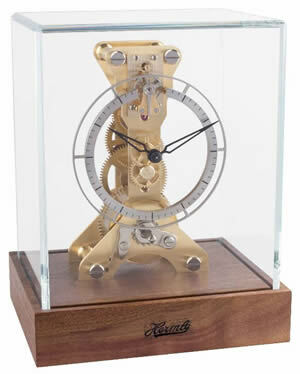 Click here to view the Hermle 23052-090340 Clock Details Page. Click here to view the Hermle 23052-090340 Options and Prices Page.